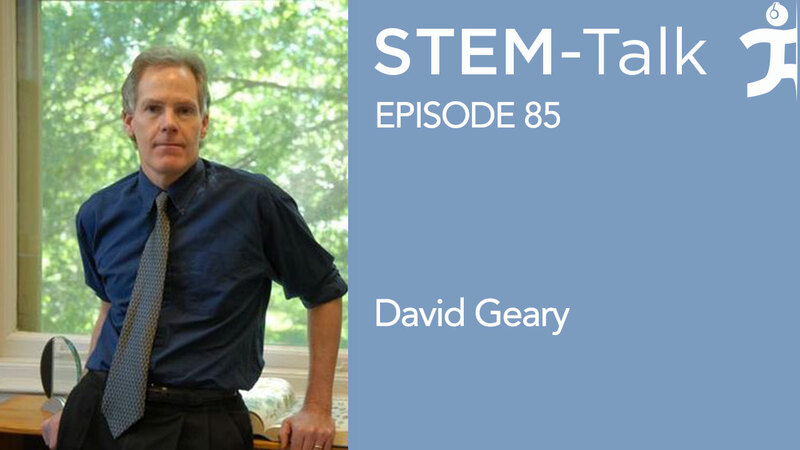 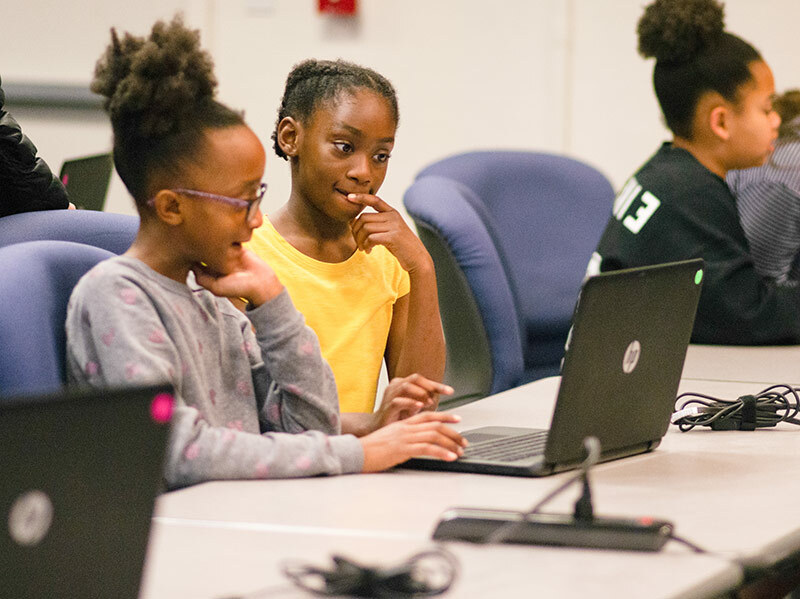 Explore our research areas to see what we’re doing. 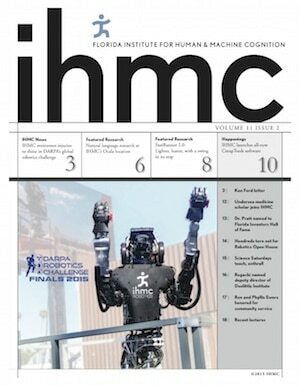 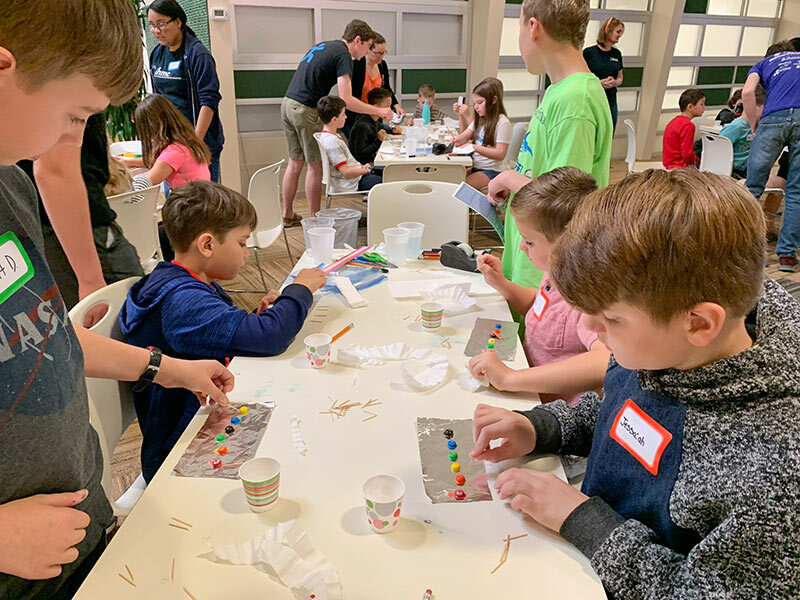 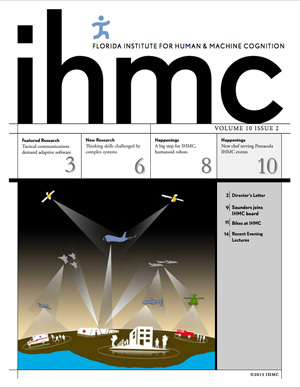 The IHMC Society welcomes your tax- deductible contribution to benefit the research and outreach programs of the Florida Institute for Human & Machine Cognition (IHMC). 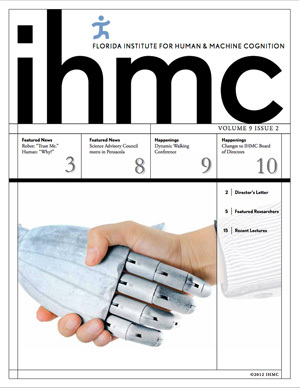 The Board of Directors of the Florida Institute for Human & Machine Cognition appreciate your generosity and look forward to your further participation in the activities of the IHMC Public Lecture Series. 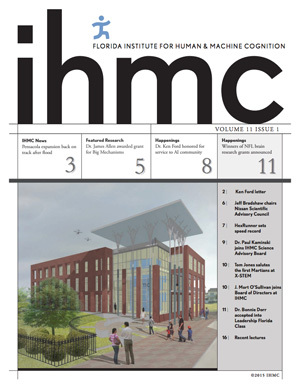 For more information on how to directly link yourself or your company to the work of IHMC, Please call 850-202-4400. 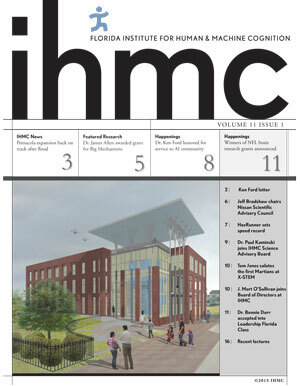 The IHMC Newsletter is generally published two to four times a year. 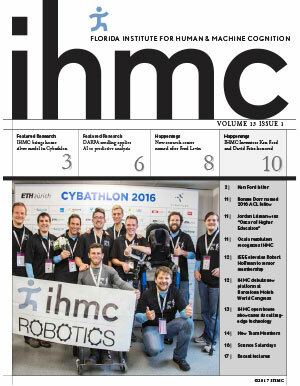 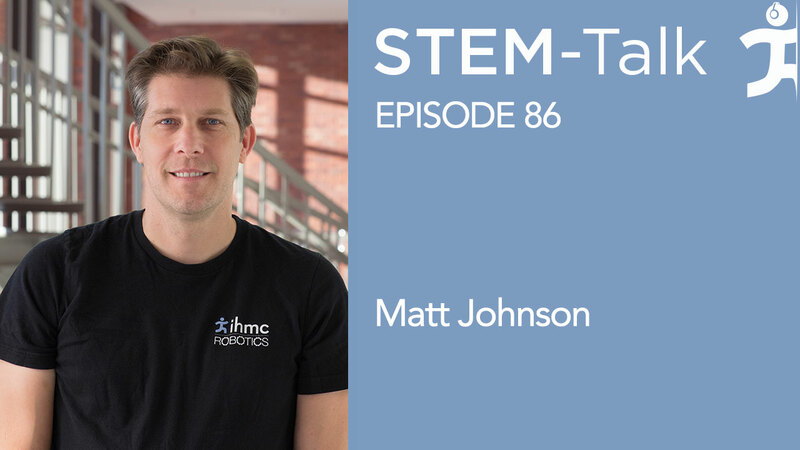 It contains general information about what is going on at IHMC, including research projects, new employees, and outreach programs. 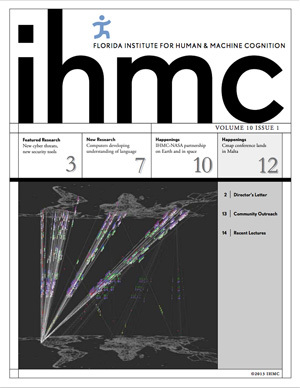 IHMC is a 501(c)3 not-for-profit organization. 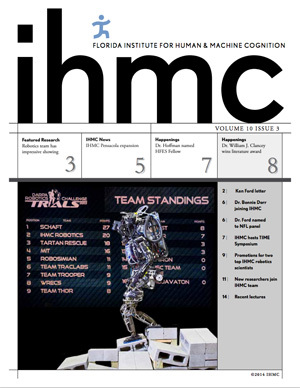 We appreciate your generosity and look forward to your participation in future IHMC activities. 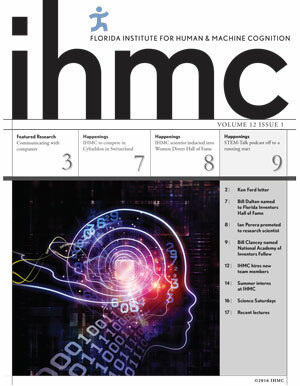 Support IHMC by shopping with this Amazon Smile link. 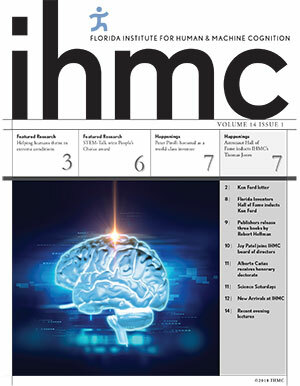 Amazon will donate a percentage of your purchase to IHMC at no cost you.